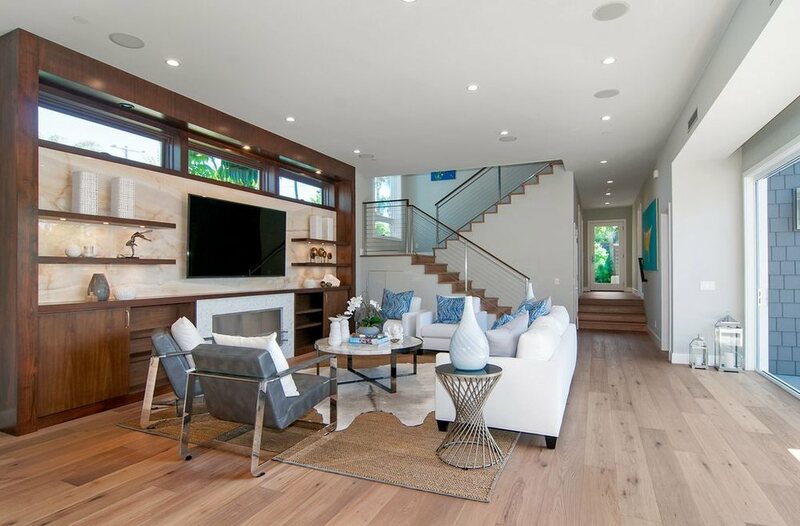 Well we included 12 of the last flooring San Diego projects. Hope you enjoy. Please let us know if you have any questions regarding your next flooring project.